We propose road sweepers for summer and winter maintenance of roadways and local roads. 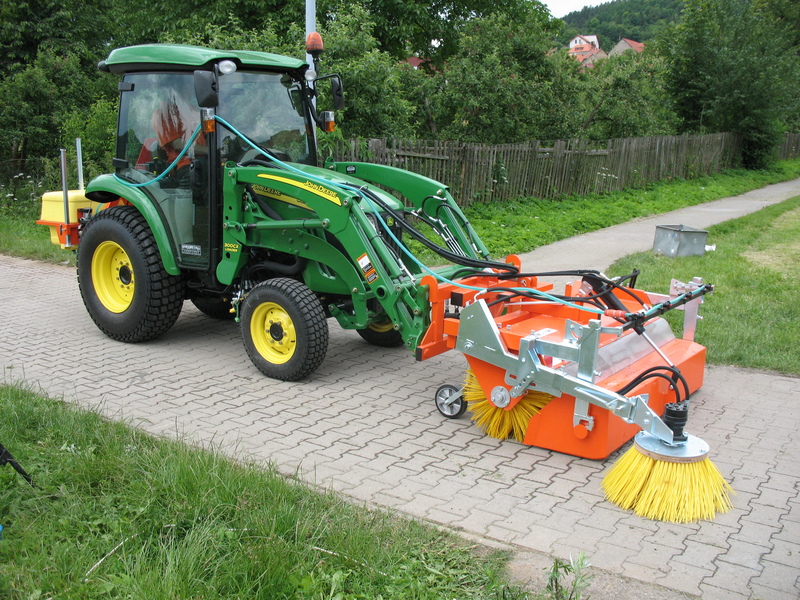 The sweepers can be connected to different machines with different drives (PTO or hydraulic). 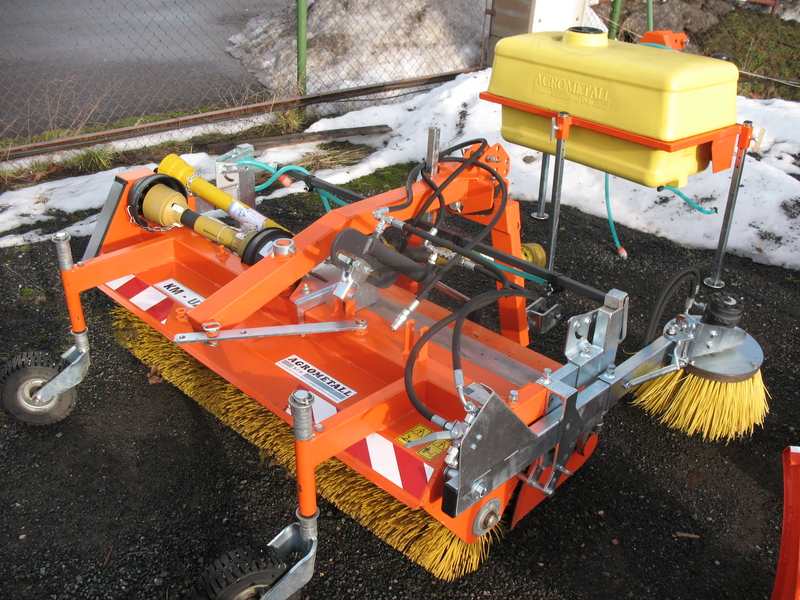 You can choose passive or active road sweepers, with collection or not, with the front, rear connection or both. 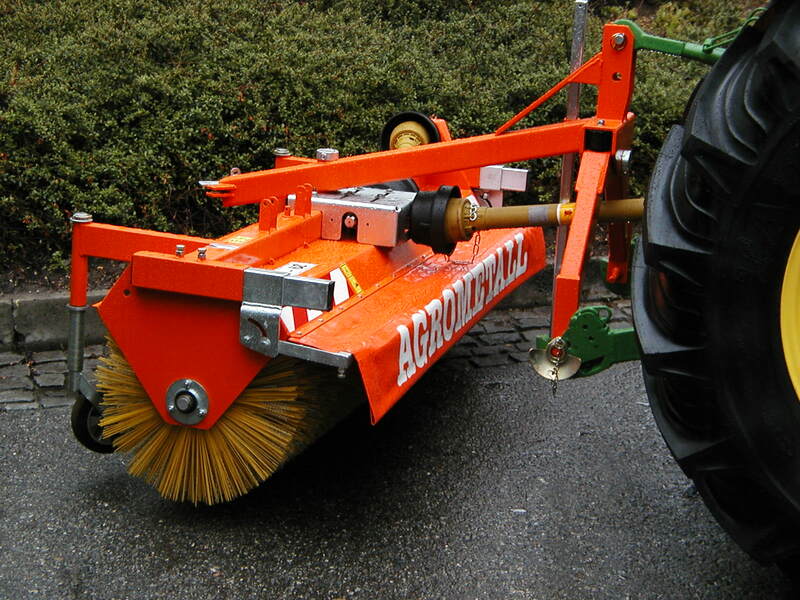 We produce municipal sweepers for you like economical kit. 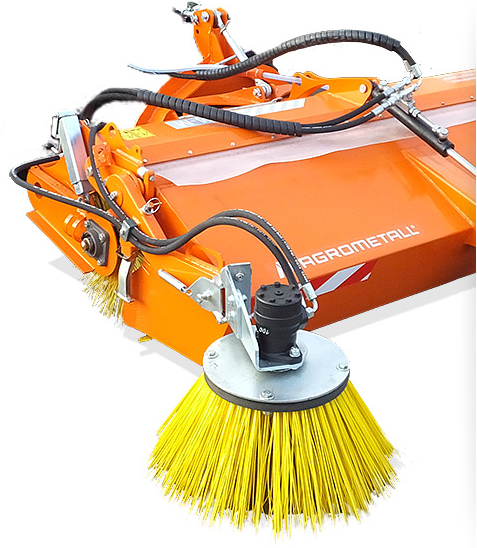 Select yourself equipment, which you’ll really need: sprinkling, collecting tray, side sweeper brush, hydraulic shooting etc. 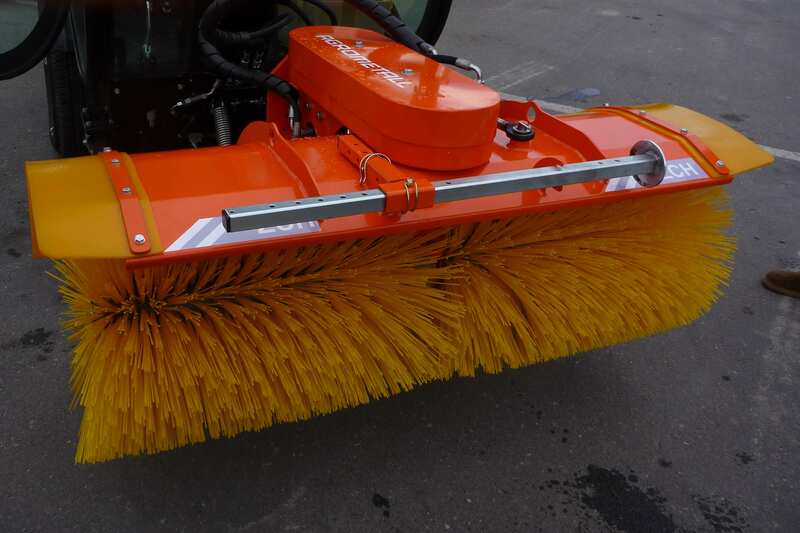 You will keep the roads clean and safety with all of the versatile sweepers. To facilitate you the selection, we have compared their basic parameters. Like an option we are able to make a machine which is not in our catalogue, responding exactly to your requests. Ask us for a proposal. 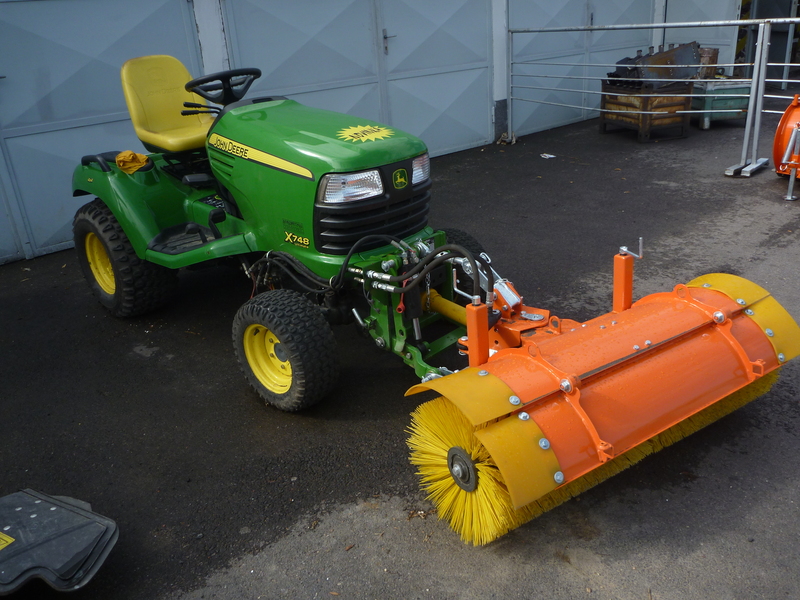 Front mounted sweepers with mid-gearbox for smaller mini tractors and mowers. For weaker carriers is the brush diameter 400 mm. For more powerful carriers is the brush diameter 530 mm with possibility to join collecting tray. Drive: PTO with 1000 rpm, left hand rotation or 2000 rpm with right hand rotation in the driving direction, hydraulic motor. 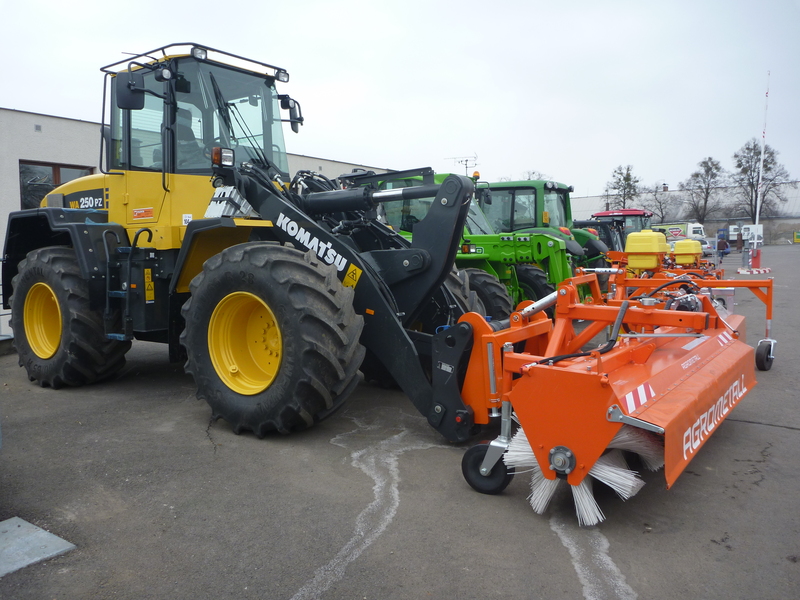 Front mounted sweepers with mid-gearbox for mini tractors. Brush diameter 530 mm. Possibility to change the rotation sense and speed. It is not possible to join collecting tray to them. Drive: PTO with 540 rpm, 1000 rpm or 2000 rpm, hydraulic motor. Versatile sweepers for mini tractors. It is possible to mount them from front or rear end. Brush diameter 530 mm with possibility to couple collecting tray. Shooting angle ± 20° to the left and to the right side. Drive: PTO with 540 rpm, 1000 rpm or hydraulic motor. 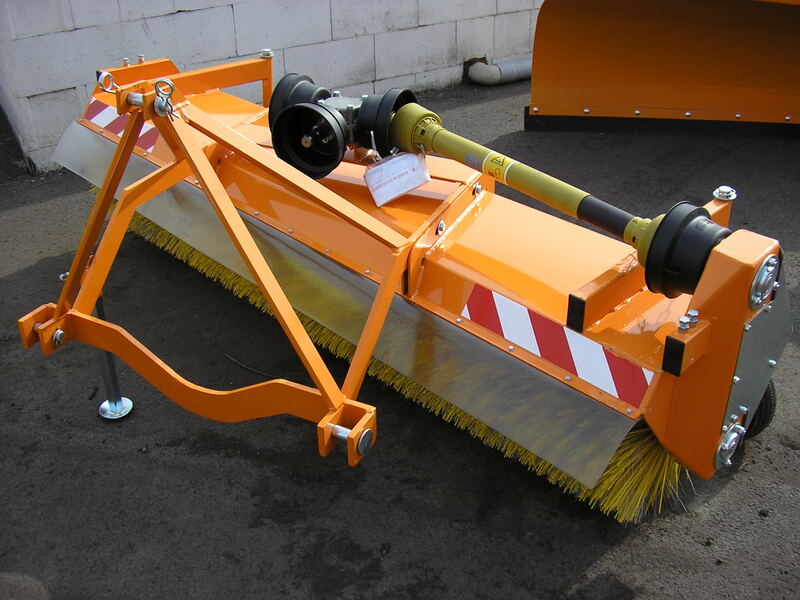 Front mounted sweepers with side drive for mini tractors. It is possible to operate with tilted collecting tray. 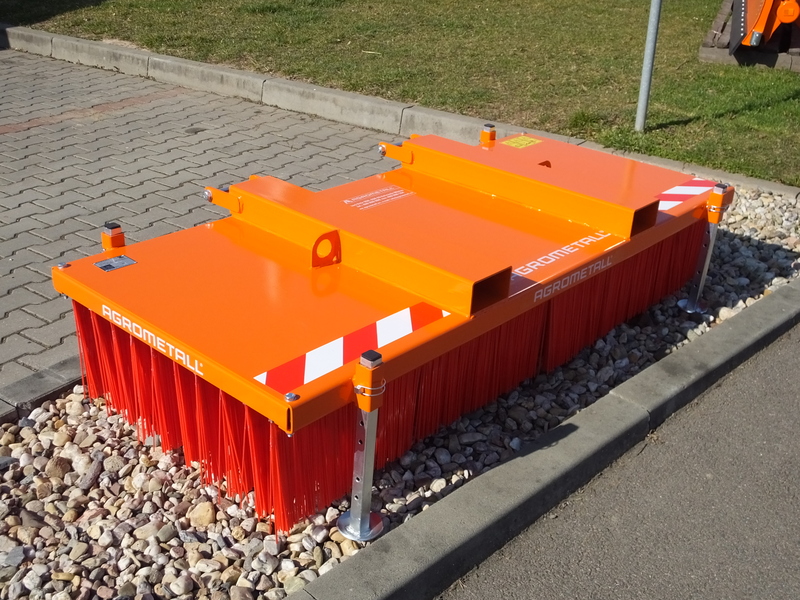 Front mounted sweepers for construction machines or front loaders. Versatile sweepers for tractors and mini tractors. Brush diameter 530 mm. It is not possible to couple collecting tray to them. Fixed shooting angle 20° to the right side. It is possible to mount them front end or rear end. Suitable to very dusty environment. They serve for sweeping of all materials - stones, clay, mud, leafs, packaging materials, snow, sawdust, wood shavings, corn, bulk materials etc. 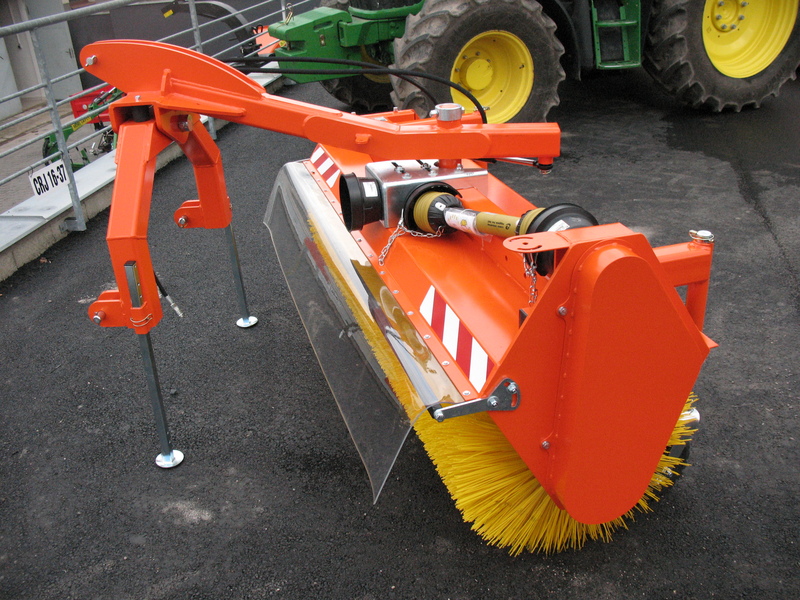 Front mounted sweepers for construction machines or loaders. Brush diameter 700 mm with possibility to couple collecting tray. 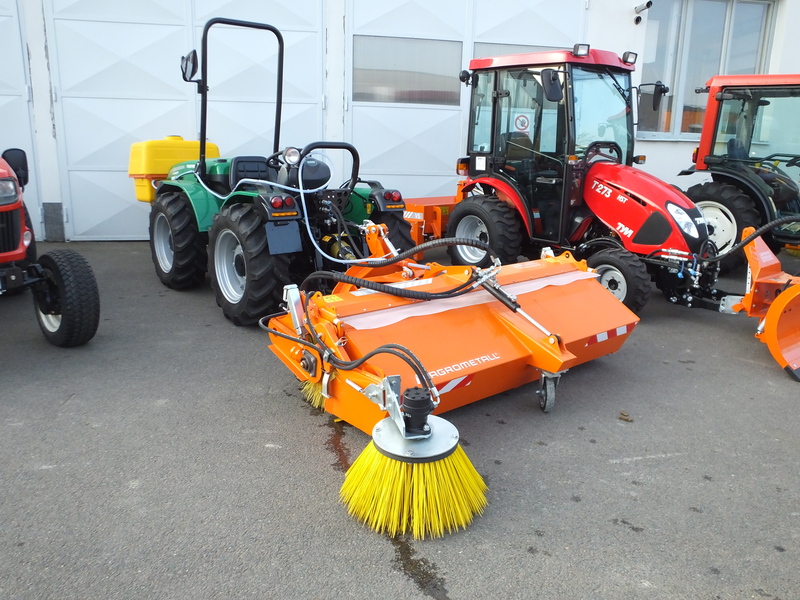 Do you need to help with your choice of suitable sweeper? Do not hesitate to write us.